Medium-bodied organic red wine from Dão, central Portugal. 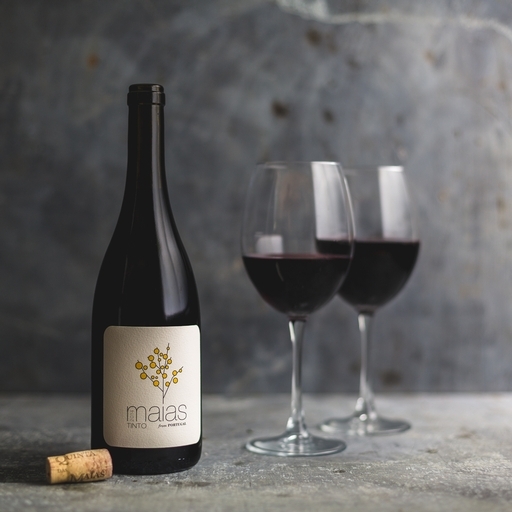 Combines 40% Jaen grapes, 25% Touriga Nacional and a few of the other usual Portuguese suspects. The high altitude of the vineyards keeps the grapes lean, crisp and fresh, for an easy-drinking gem with a clear ruby colour, a cassis-like fruit bouquet, soft tannins and a long, rich finish.